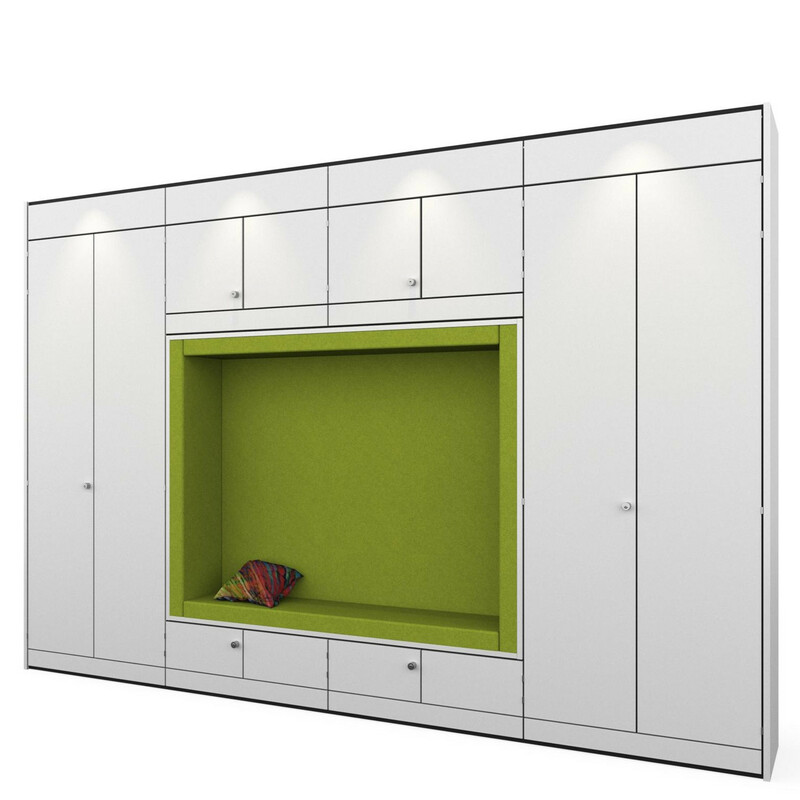 Snugglestor system wall storage is a bespoke office storage solution made to measure to fit your space. 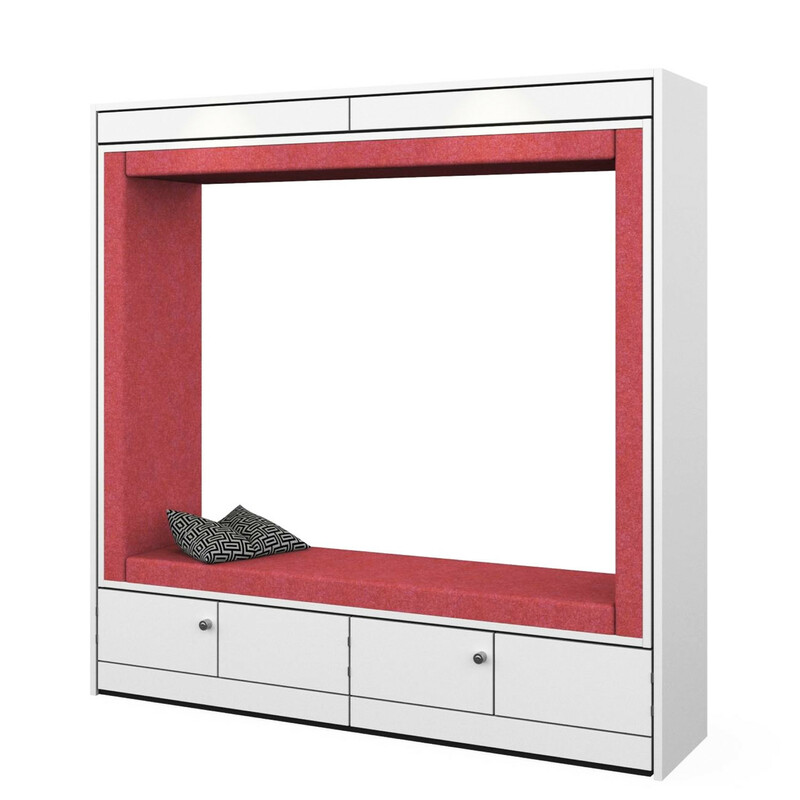 Snugglestor gives you the freedom to specify and configure its size, integrated soft seating and storage compartments. Create feel-good zones within the open plan office that motivates staff or provides them a calm thinking space that drives their creativity. 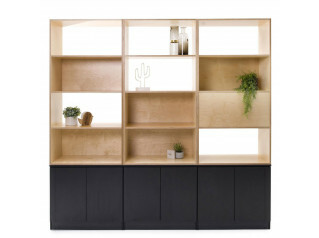 You can decide to have a free-standing Snugglestor storage wall unit or one that is fitted along a wall space. 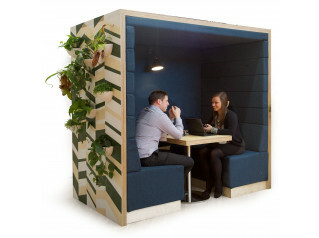 Adding a Snugglestor into your office injects some life as an inspirational retreat or informal meet and greet point. 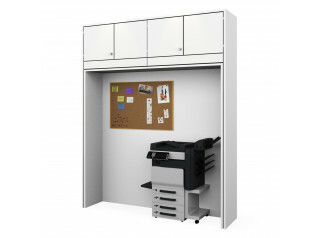 Fully customisable and relocatable, it can be inserted into any run of storage. 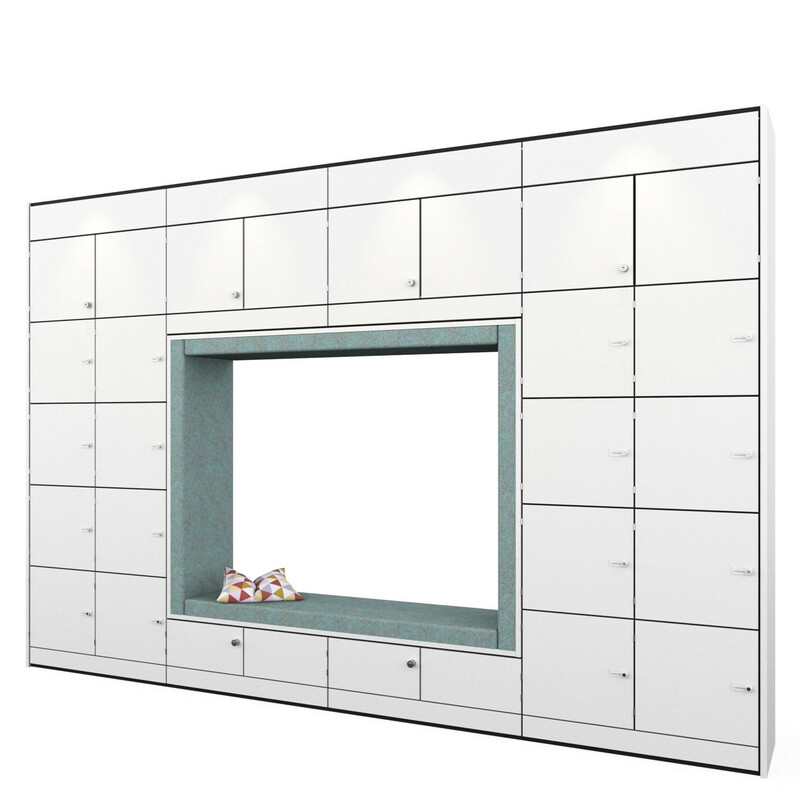 Personalise you Snugglestor in a range of available finishes to add to your corporate identity. You are requesting a price for the "Snugglestor Storage"
To create a new project and add "Snugglestor Storage" to it please click the button below. To add "Snugglestor Storage" to an existing project please select below.